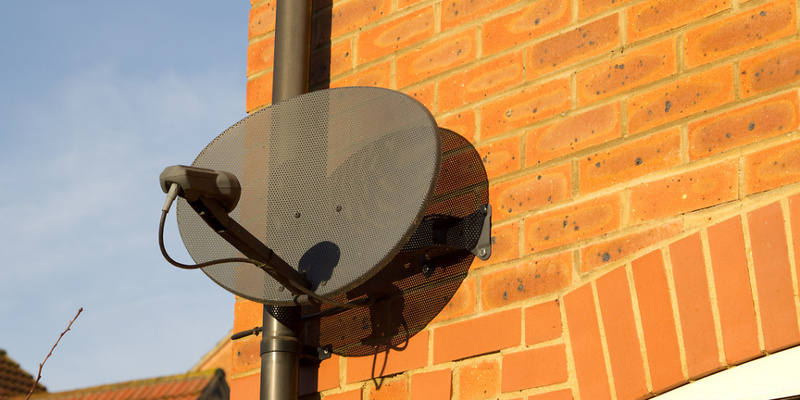 For the first time ever, those who would previously have found themselves ineligible for Sky’s TV service now have the opportunity to use their broadband connection rather than the traditional satellite dish. Around two million potential customers are expected to be affected by the upcoming change. If you live in an area of the UK with poor satellite coverage or a home incapable of fitting a dish (such as a rented flat or listed building) then you’re currently out of luck when it comes to signing up to a Sky TV subscription. Currently, the only way a Sky PVR can receive all the various channels you subscribe to is via a satellite dish. Membership does come with access to Sky Go, which lets you access channels online, but it’s a limited service with an awkward interface, fewer channels, sub-par picture quality (due to a reliance on internet speeds and reliability) and limited ability to record. All that’s going to change later this year, though. The decision is an attempt to rectify disappointing recent financial figures caused, at least in part, by the rapid growth of BT TV and Virgin TV – both of which provide live television without a satellite dish. Satellite dishes aren’t just an unsightly addition to a household but they’re also an expensive nuisance, with customers having to organise and pay for engineering call-outs to have them installed, not to mention the potential outages to service should the dish be damaged (in a weather storm, for example). The dish-free service is launching in Italy first of all, where Sky dominates the pay-TV market with a 77% share, followed by Austria, with other ‘key markets’ coming after that. No firm date has been given yet but, depending on how the roll-out fares in mainland Europe, late 2018 or even early 2019 seems to be most likely. We also don’t know just how fast your home broadband will need to be to support the change, and whether it will work with wi-fi as opposed to requiring a wired ethernet connection. Best TV and broadband providers – Is Sky the best, or should you be looking elsewhere? How can you access Sky TV until then? The best box in Sky’s armoury, since launching in early 2016 Sky Q has gone on to become the default offering with all Sky TV packages. It exists in two forms, a 1TB version and a 2TB version: the former lets you record three shows and watch a fourth live, while its big brother lets you record six and watch a seventh. The 1TB model can hold 500 hours of HD recordings compared to 1,000 on the 2TB model, but the big difference is 4K – the 2TB model is the only one that supports the playback of 4K ultra-high definition content. They’re only available on a subscription basis and need a satellite dish installed in order to operate (for now, at least). The amount you’ll pay depends on which of Sky’s numerous packages you opt for, but the final figure can vary heavily – anywhere from £20 to £100+ per month. How does Sky compare to Virgin? 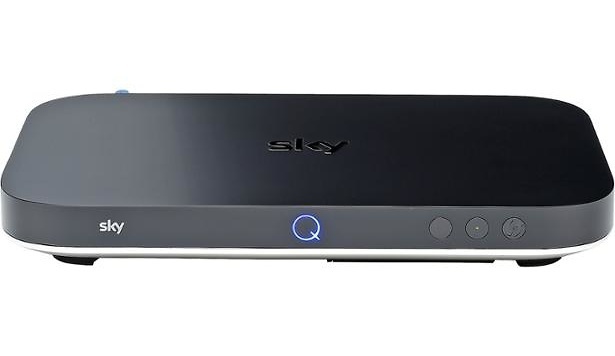 Read our guide to the top of the line Sky Q and Virgin V6 set top boxes. If you just can’t wait until Sky goes dish-free, Now TV is a good solution for the time being. It’s Sky’s streaming service, and it’s available online or via a variety of internet TV boxes – including its own range. Unlike the main satellite service it works on a pay-as-you go style system with various monthly ‘passes’ available, offering access to Sky’s entertainment channels, Sky Cinema, Sky Sports, or a range of children’s networks. It’s much cheaper than the full set-top box package, but you don’t get the ability to record shows (although you do still get access to on-demand content, with certain box sets and shows only available for a limited time).